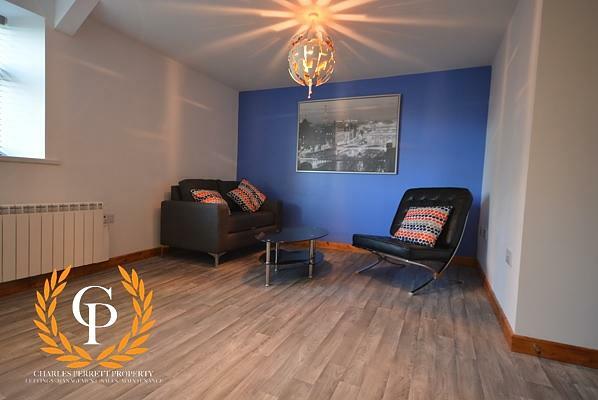 Charles Perrett Property are very proud to present this recently refurbished four-bedroom property situated in the heart of Mount Pleasant and available for the next academic year. Having been finished to a very high standard and with the rooms availanle on an individual basis, book your viewing today to avoid disappointment! **Just in! 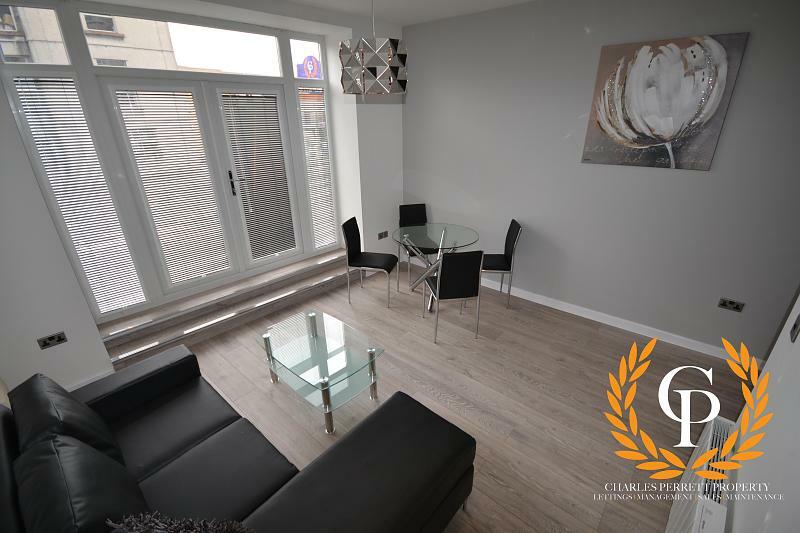 ** Charles Perrett Property are delighted to present this wonderful four-bedroom property available in Mount Pleasant for the next academic year. Having been recently refurbished throughout, this house will not stick around for long so book your viewing today! The house comprises four bedrooms, a spacious lounge, modern kitchen, three-piece fitted bathroom and large enclosed garden to the rear.